Greenaus Solar is your efficient and trusted solar energy solution provider. Proudly based in Adelaide, South Australia we are a locally owned company that is dedicated to taking advantage of continuous cost-effective solutions and technology improvements in solar energy to provide our customers with premium products at affordable prices. We want more Australians to be able to reap the financial and environmental benefits of Solar Power. We are committed to delivering top quality solar systems at unbeatable prices without sacrificing quality. Have peace of mind knowing that we have over 20 years of experience in the electrical and solar industry and only use clean energy council certified installers. Quality products and workmanship guaranteed, australian standard compliant, you can always expect the best from Greenaus Solar. Greenaus Solar delivers on its promises. Honesty, respect, and fairness are the standard way of doing business. The management and staff of Greenaus Solar strive for excellence in all that they do. Through our consultative approach we will deliver the best possible solution from our first contact all the way to our support. Greenaus Solar encourages creativity and continually seeks new ways to solve industry challenges. At Greenaus Solar we pride ourselves to ensure all of our team members have the necessary renewable energy background to be able to complete the job on hand. 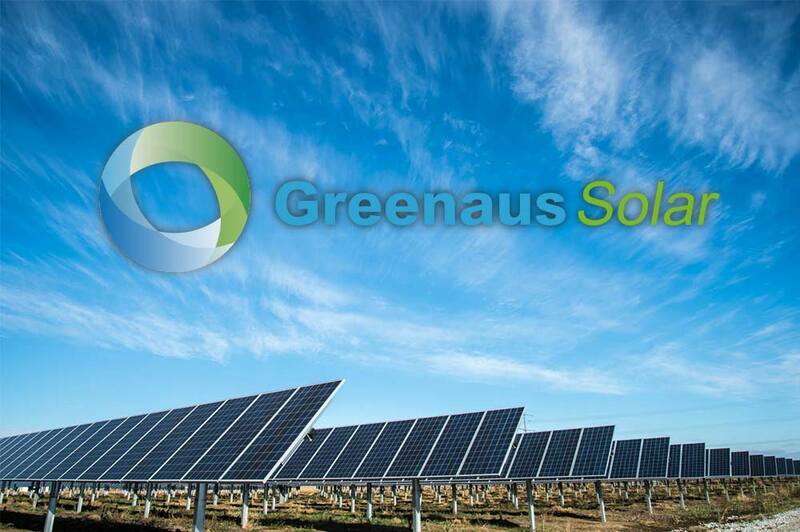 With a combined experience of over 20 years in the renewable energy sector ranging from Installation, Sales, Marketing, Research and Management rest assured that you will be in good hands dealing with Greenaus solar and be 100% satisfied. At Greenaus Solar our prospects for the future are simple and in one direction to be able to supply clean energy to as many households as possible so that they can benefit from Solar Energy at an affordable cost for all. This way not only you can benefit but future generations as well.